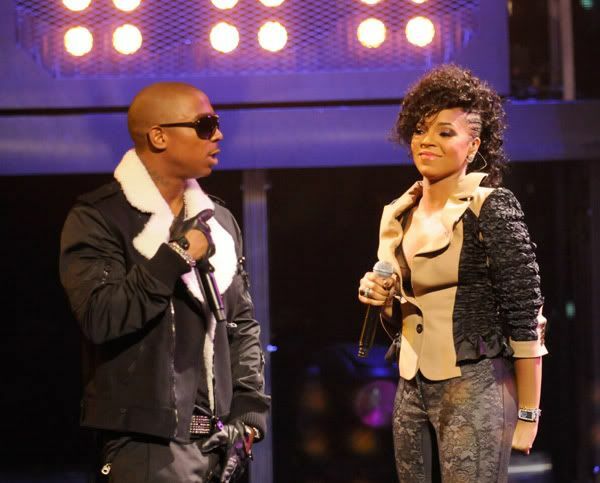 Kelly Rowland looks flawless as always. But her performance at the awards wasn't. 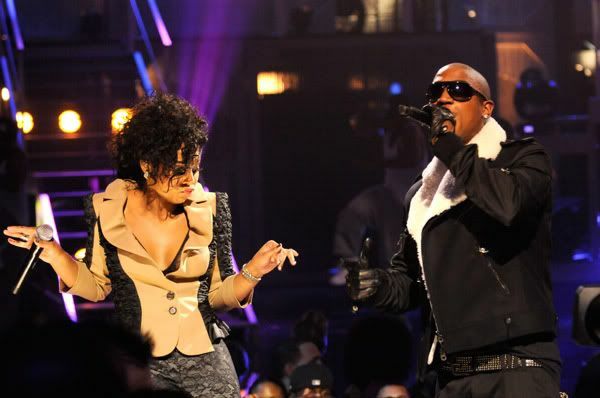 She popped off on Twitter about how the MOBOs f'd up her sound during her performance. 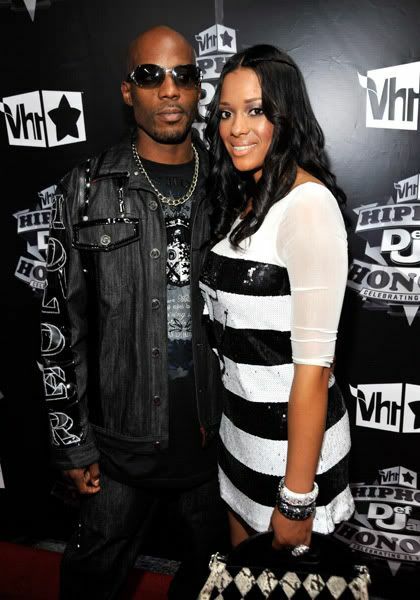 Celebs hit the red carpet last night for VH1's Hip Hop Honors paying tribute to Def Jam's 25 years. She was rocking a Brian Reyes dress and Gemela Amor shades by CoCo and Breezy (who Rih often wears as well). 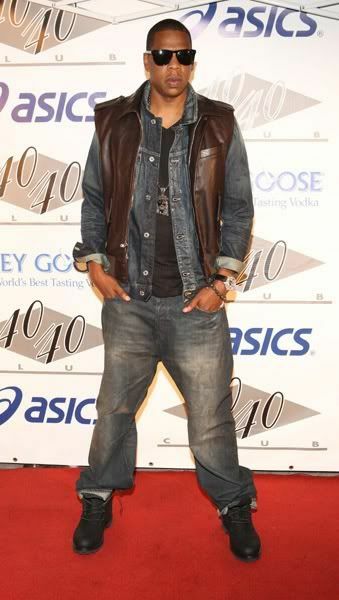 Those Louis Vuitton boots are the business too. She's looking good. 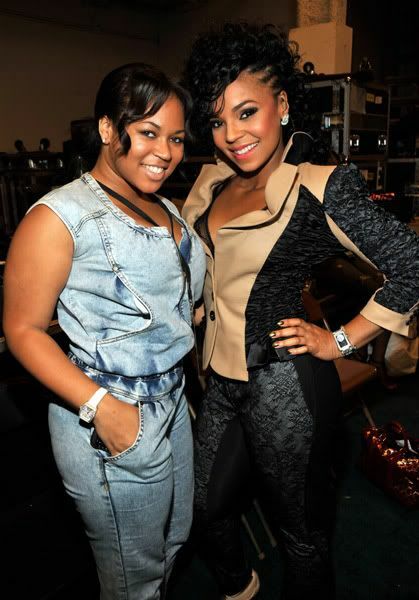 She kicked it backstage with her sis Shi Shi too. Sigh. 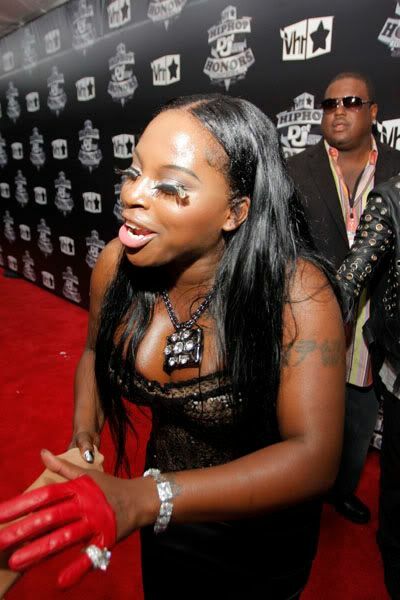 Fox Boogie Brown scared folks on the red carpet. Not sure what's going on with homegirl but um, yeah. This look is killing me softly. And Eve looked fabulous in her black Helmut Lang dress and hot heeled Diego Dolcini shoes. Her skin is to die for. But thanks Vanessa Williams for saving me from the utter red carpet boredom from this event. She looks fab in this turquoise fitted number. It's a Rafael Cennamo silk bustier bodice gown. 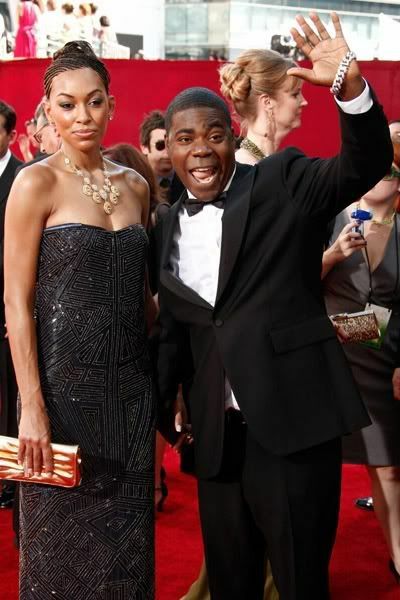 Tracy Morgan brought his girlfriend along. And congrats to him for winning with the "30 Rock" cast. What were you thinking Victoria Rowell? You're too fab for a dress like this. We ALL love Prez O and all, but um....yeah. Wait...what are you doing Papa Joe? ?